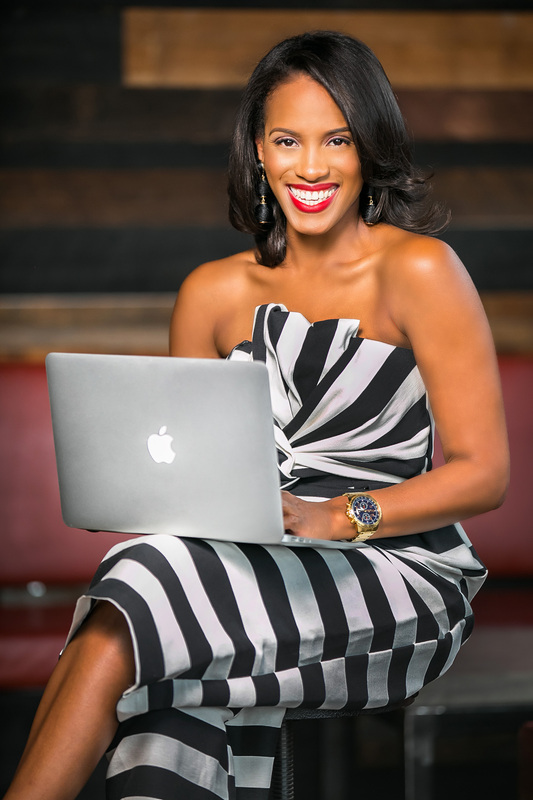 A seasoned communications expert, Brittany Sharp knows what it takes to get your story in the news, on the web, and in the digital media world. 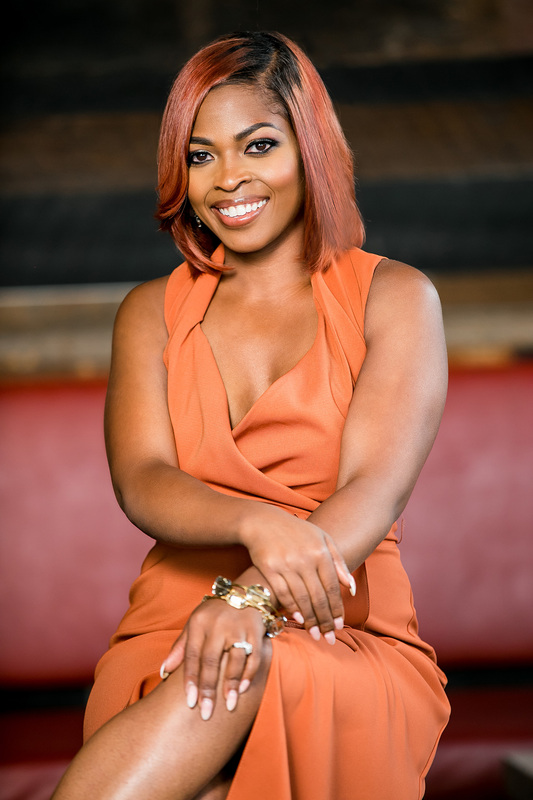 Her passion for communicating with others has led to a very productive career in both media and public relations. Arielle Clay is a storyteller with a keen eye for detail and a natural sense of what looks best. She’s worked as a journalist in multiple newsrooms. That real world experience taught Arielle the importance of image, and creating a beautiful narrative. 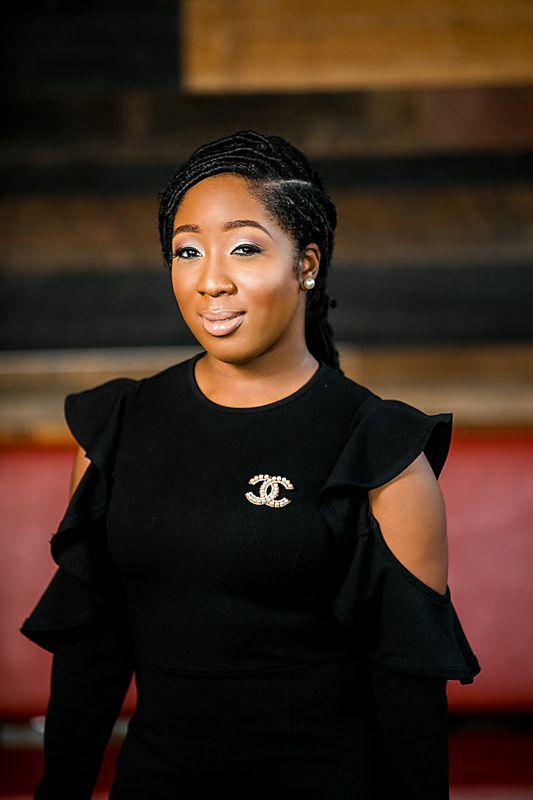 Devin Wyatt is a high level media relations professional with the pulse of public relations practices running through her veins. Devin possesses an intuitive grasp for social media strategies and a sixth-sense for visual branding.